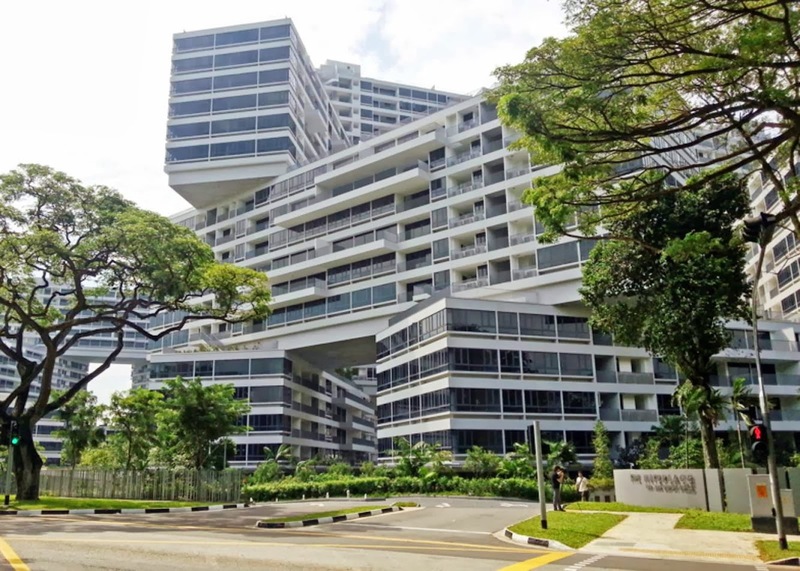 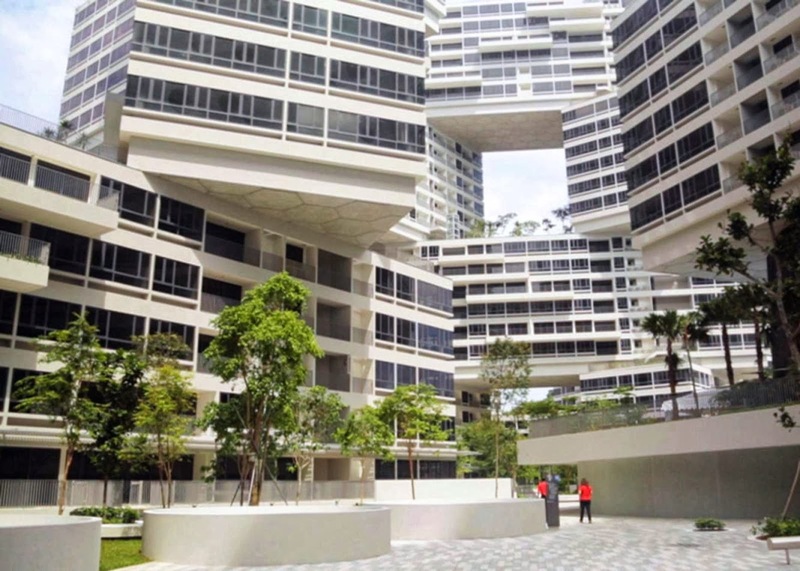 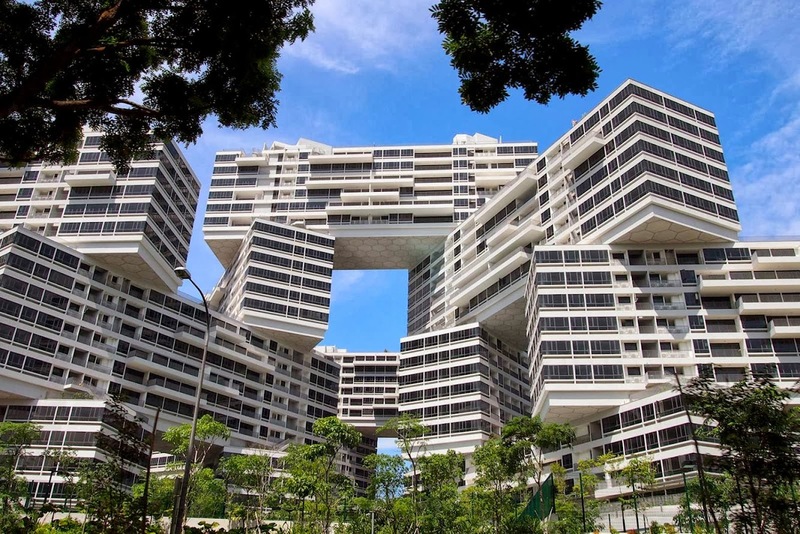 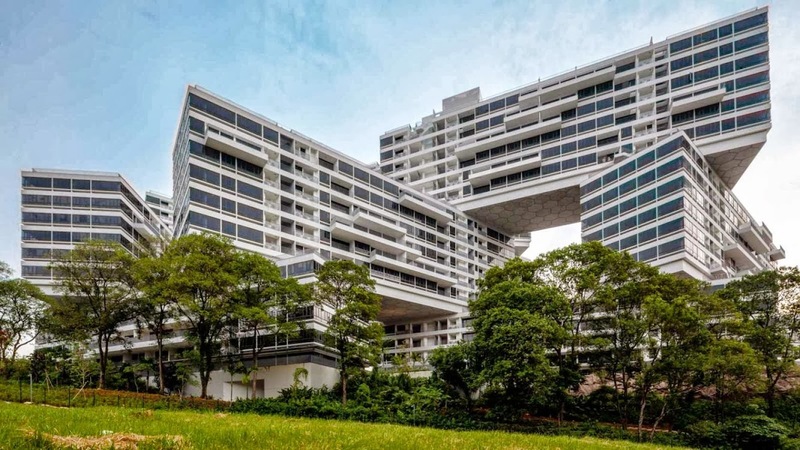 Designed by German architect Ole Scheeren, partner of the Office for Metropolitan Architecture (OMA ), the housing complex is nearing completion in Singapore. 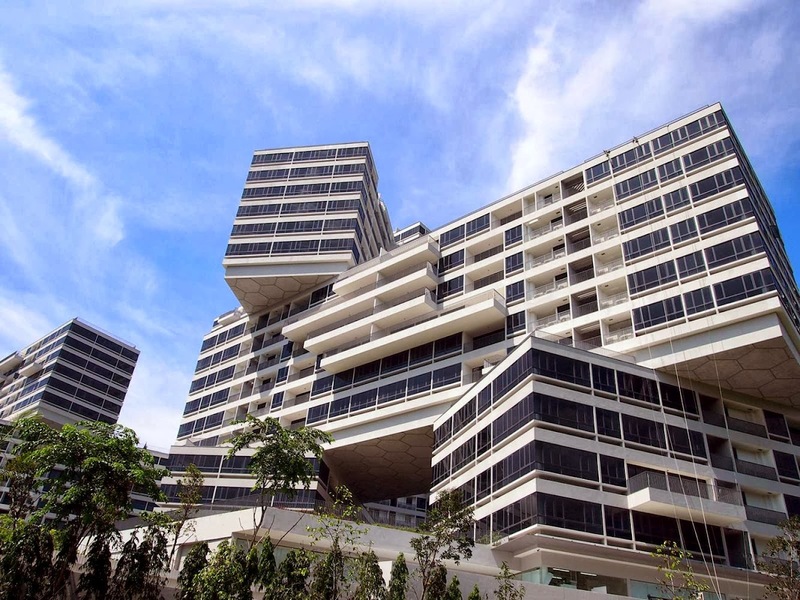 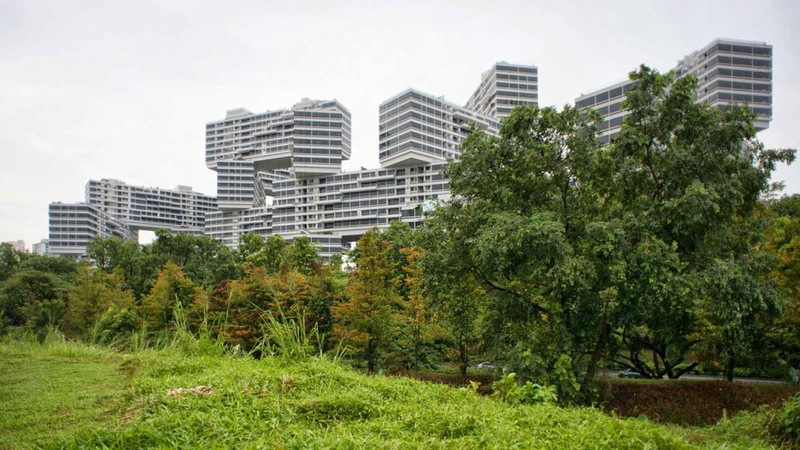 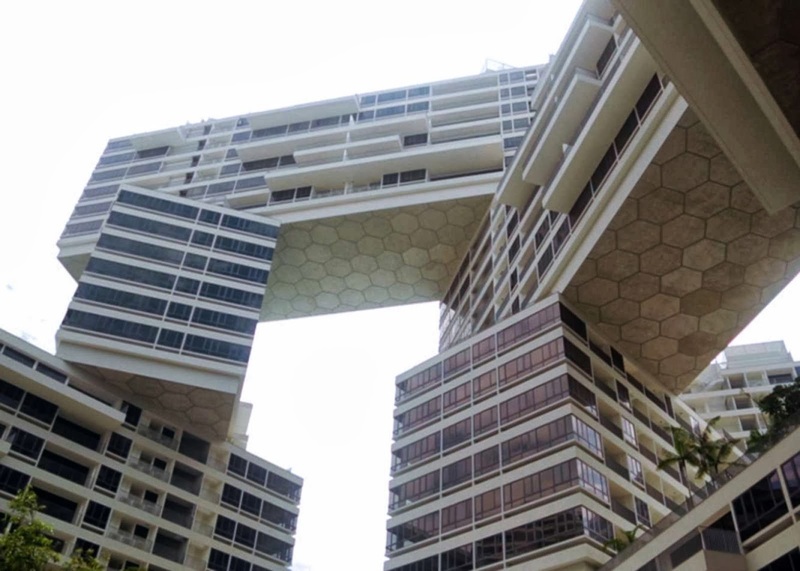 the Interlace, one of the largest and most ambitious residential developments in Singapore, presents a radically new approach to contemporary living in a tropical environment. 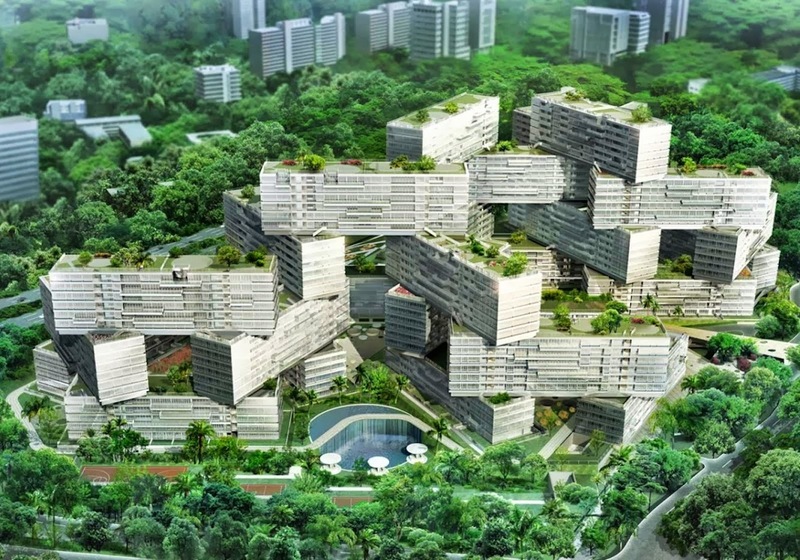 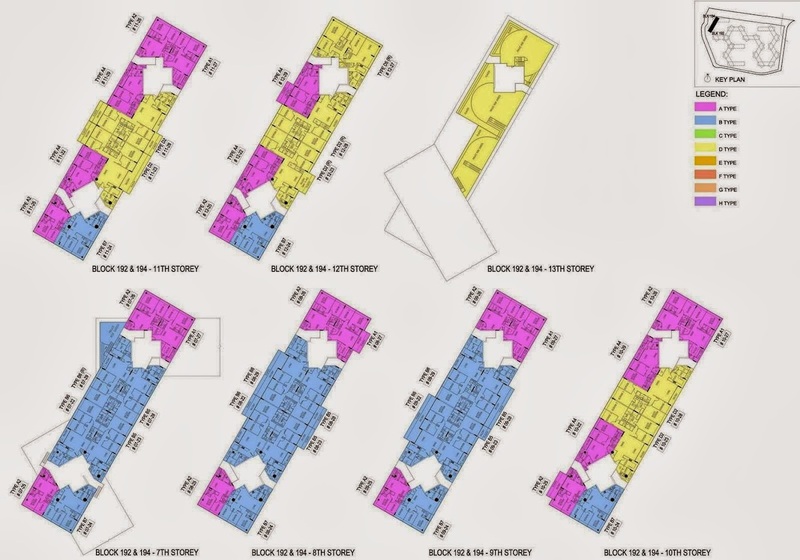 Instead of creating a cluster of isolated, vertical towers – the default typology of residential developments in Singapore – the design proposes an intricate network of living and social spaces integrated with the natural environment. 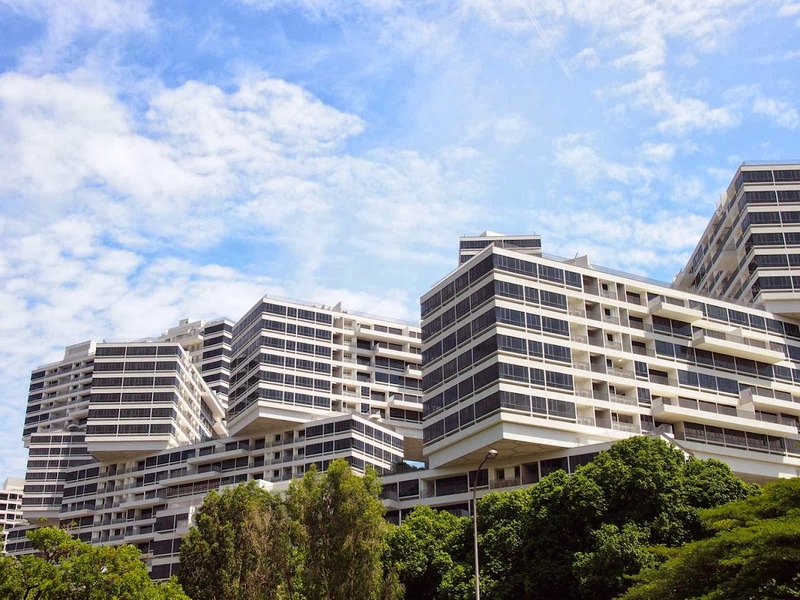 With 170,000m2 of built floor area, the development will provide over 1,000 residential units of varying sizes, each with unobstructed and varying views over the parks, the city, and the sea. 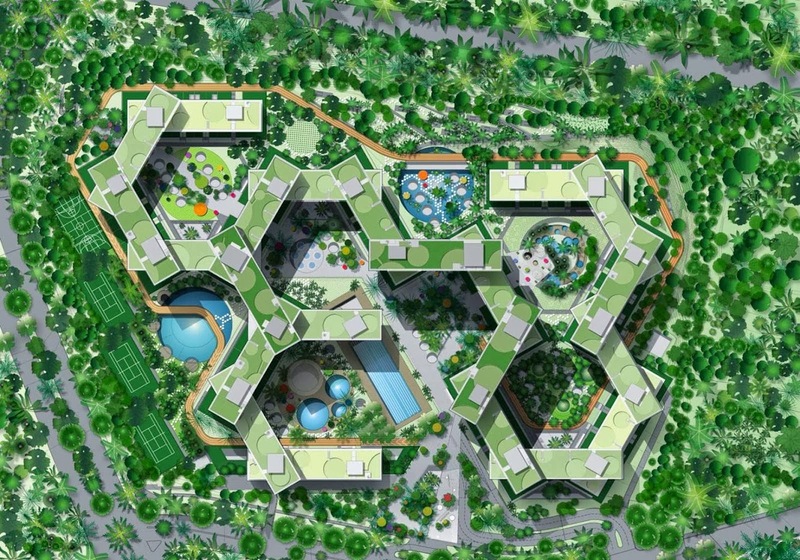 Sustainability features are incorporated throughout the project through careful environmental analysis of sun, wind, and micro-climate conditions and the integration of low-impact passive energy strategies.